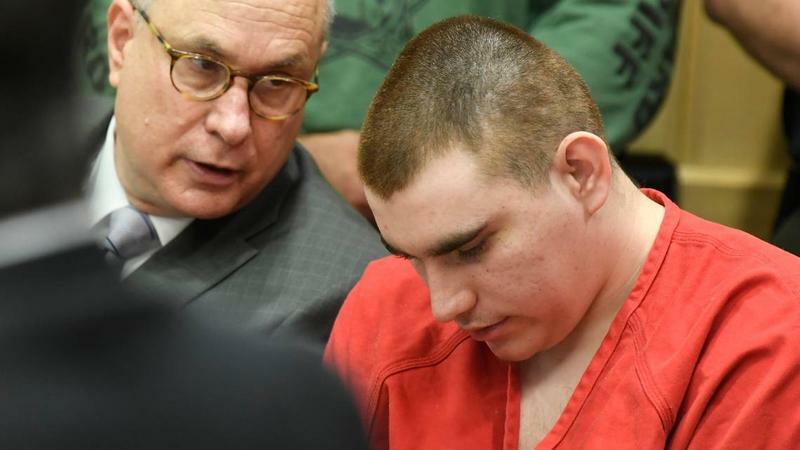 Nikolas Cruz, the confessed gunman in the Parkland school massacre, appeared in Broward Court on Monday. Judge Elizabeth Scherer set a tentative trial date for September of 2019. Cruz appeared in the Broward County courtroom between two of his attorneys, with his head resting on a table for most of the proceedings. His hair has been cut since his last hearing, and he appears to have gained weight. Cruz’s brother Zachary was also present at the hearing. Though Zachary Cruz has lived in Virginia since May, he has often returned to Broward to attend his brother's hearings. During the two-hour preceding, Judge Scherer also deferred making a decision on whether to make the taped confession Cruz gave to police on Feb. 14, public. If she decides to let the confession become public, she will give the defense a 10-day notice. The Broward Public Defender's Office, who is representing Cruz, believes the taped confessions would ruin Cruz’s right to a fair trial. "Just so the records clear, we believe that...if the release of that report is granted, that could have a detrimental effect on Mr.Cruz’s constitutional rights to a fair trial before this court, the criminal court." The tentative trial date was met with resistance from Cruz' s defense team. "I don’t think a year is realistic," lawyer Melisa McNeill said. McNeil also said the public defender's office has not yet received the report of Broward Sheriff’s Office Detective John Curcio, who is leading the investigation. Without it, she said, the attorneys representing Cruz cannot begin questioning witnesses. The State Attorney's Office said it believes Curcio’s report is "still being prepared" five months after the shooting on Feb. 14. Judge Scherer issued an order requiring Curcio to complete and submit his report by this Friday. "Detective Curcio needs to make this a priority," the judge said. The next status hearing is set for Aug. 15, where Judge Scherer plans to set a schedule for both the state and the defense to present their discoverings. "This is not going to be pending forever," Scherer said. 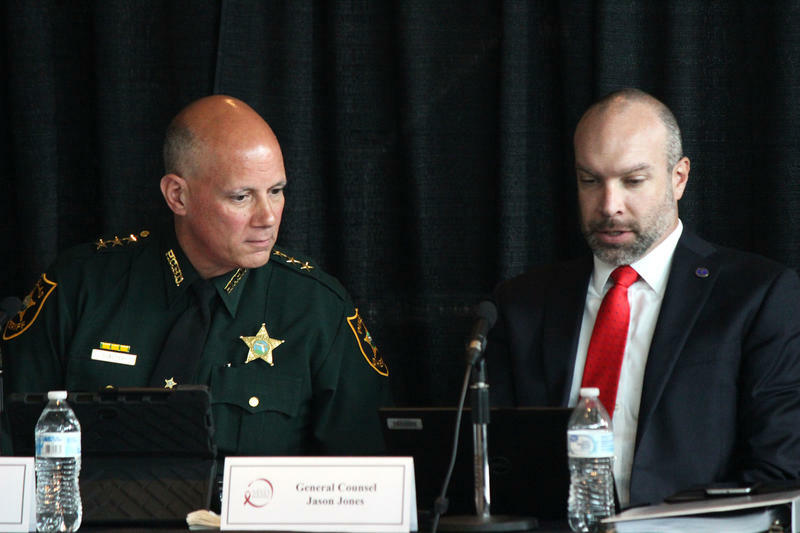 A commission that's investigating the Parkland shooting met privately Thursday to review the confessed gunman's confidential health records. 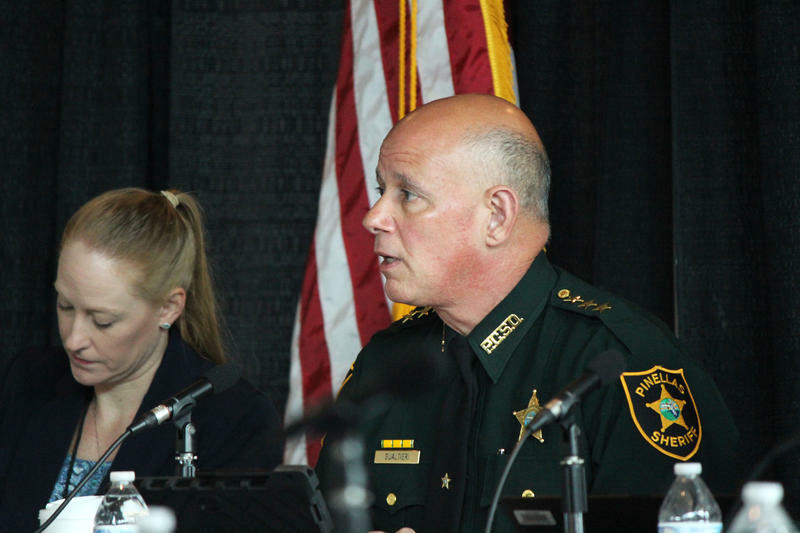 But first, the panel's chair offered some details about what law enforcement officials have learned regarding Nikolas Cruz's history with behavioral health treatment.